on Highway 85 in Sunnyvale was sentenced to more than seven years in prison. Judge Jean High Wetenkamp handed down the sentence at a Friday hearing. Wetenkamp also revoked Rodriguez's driving privileges for life. reside in Texas, to cover burial and other expenses. damaged, said Deputy District Attorney Vicki L. Gemetti. 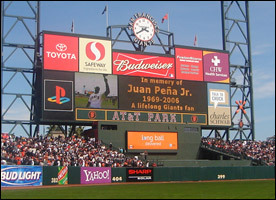 Besides his parents, Pena is survived by two brothers and five sisters. almost three times 0.08 percent, the legal limit in California. Wetenkamp's decision was a difficult one, Gemetti said. of the offense,'' Gemetti said. Rodriguez's attorney, Harry Robertson, could not be reached for comment Monday. and eventually entered the freeway's southbound lanes heading the wrong way. her attention to no avail, Gemetti said. truck's momentum propelled it over the hood of the low-slung sports car. Vargas told authorities she did not recall the accident, Gemetti said. 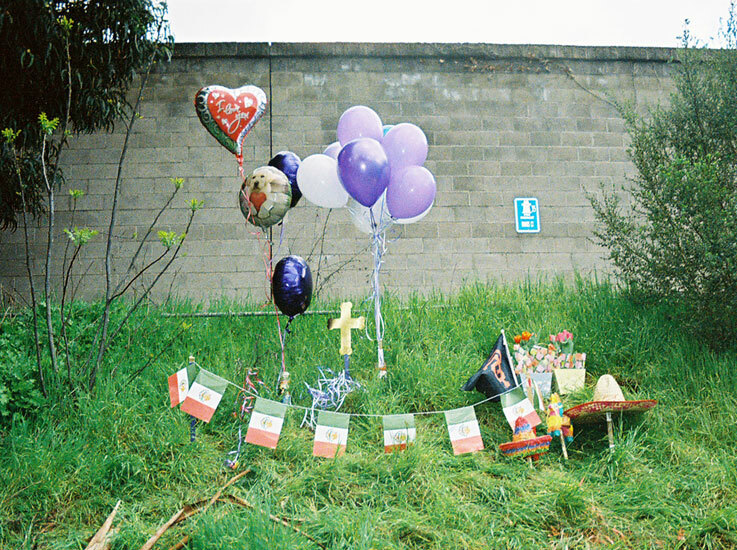 Visitation was held on Thursday, March 23 from 12 noon – 9 pm; the Vigil and Rosary also on March 23, at 7 pm at the Cusimano Family Colonial Mortuary, 96 El Camino Real West, Mountain View [View Map]. Funeral Mass was held on Friday, March 24 at 9:30 am, at Saint Joseph Church in Mountain View [View Map]. Internment was held at the Gate of Heaven in Los Altos, with a reception at St. Joseph Church immediately following. Thank you to all who attended. 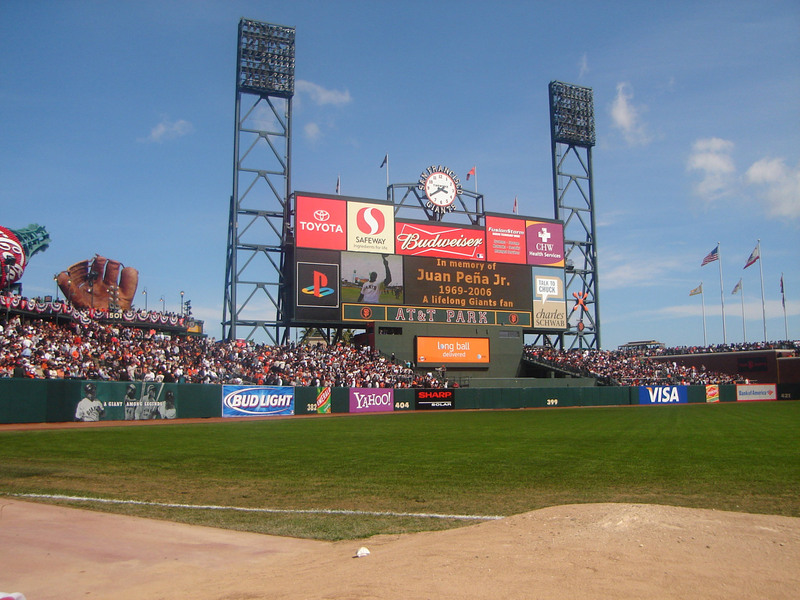 Juan's obituary has been posted in the San Jose Mercury News. It can be viewed online here. In lieu of flowers, the family requests contributions in his memory to the Saint Francis High School memorial endowment fund in Juan's name. Click here for more information, or here to download an Endowment Donation Card.